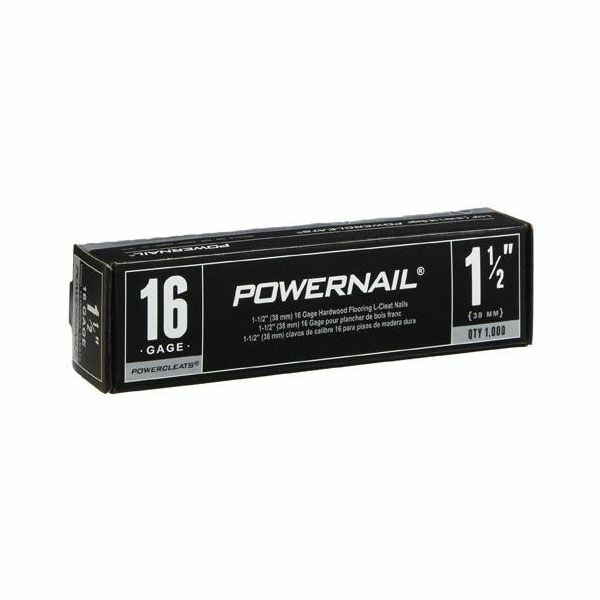 Powercleats 16 gage 1-1/2" nails are made with barbs along both edges of the cleat for superior holding power. 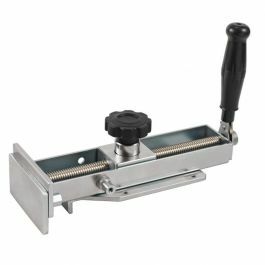 For use on 1/2", 5/8", 3/4" & 33/32" hardwood flooring. Also available in 2" and 1-3/4" lengths. 1,000 cleats/pkg. 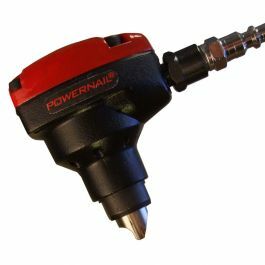 Powercleats are FHA and VA Approved. 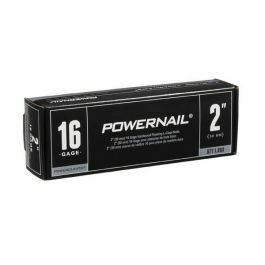 Powercleats nails ensure trouble-free operation and optimum construction results.